Have you planned your Halloween breakfast yet? We made some yummy pumpkin pancakes for breakfast a couple of seeks ago, but they weren't cute and orange like these pumpkin pancakes from Sugar and Charm. Ours were more that deep purple color. I will have to give this recipe a try and compare. 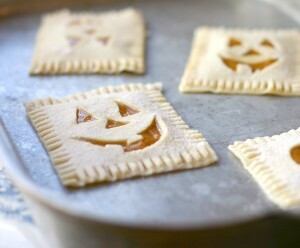 And no matter what recipe I use, there will be a pumpkin cookie cutter involved. 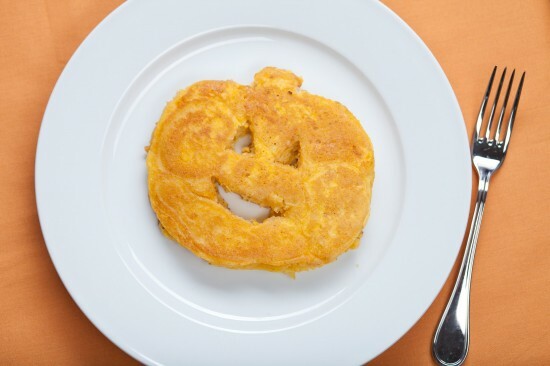 You can get this fun pumpkin pancake recipe over at One Charming Party. 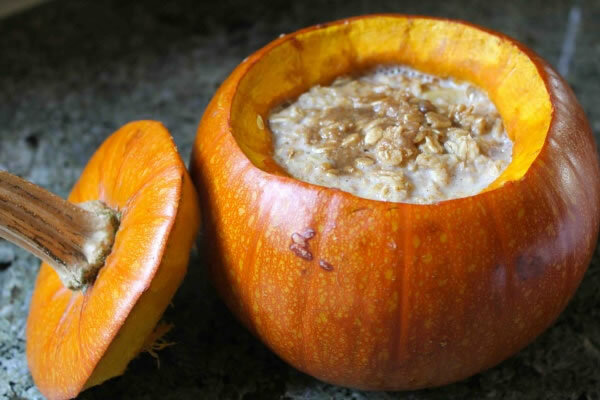 If pancakes are not what you have in mind for Halloween breakfast, what about homemade pumpkin pop tarts or baked pumpkin oatmeal.